it's here. 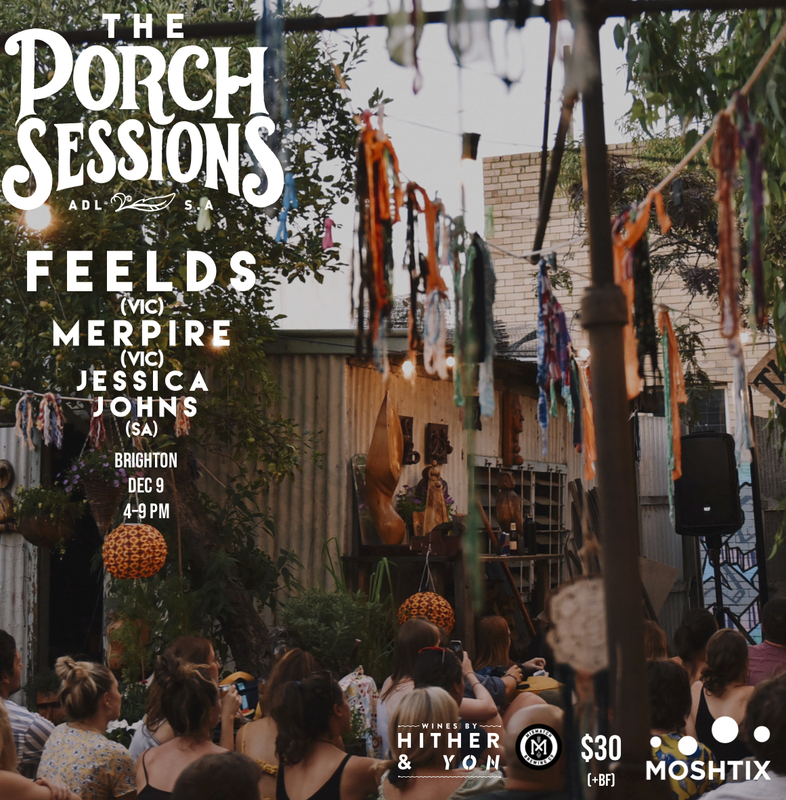 Adelaide's very own, The Porch Sessions, and we're back, for another summer on suburban porches. We transform suburban gardens for afternoons right across the summertime and beyond, filling them with live music, local food and wine, Persian rugs and hanging tassels. 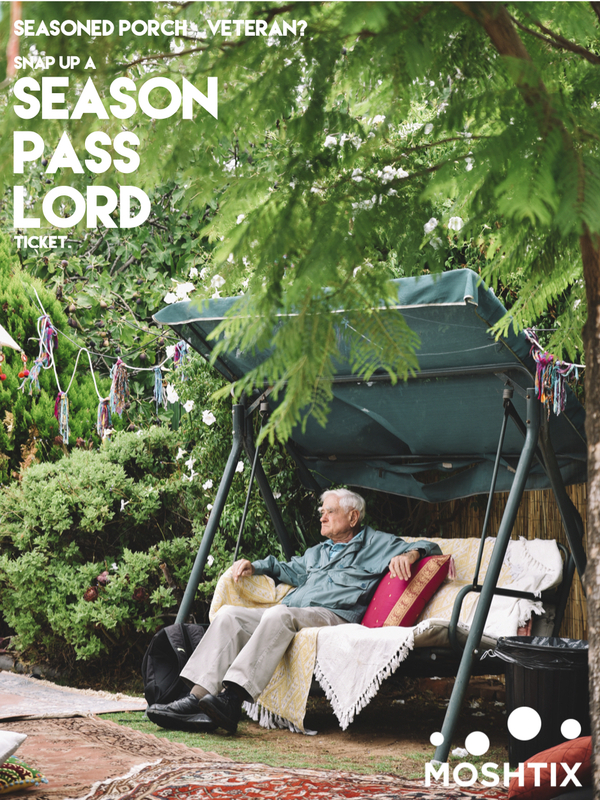 This little series exists across the south australian burbs, where good friends sprawl out on the lawn for an afternoon, basking in the sublime counterpoint of all things Adelaide; its music, its produce, its people and its beautiful surroundings. your one way ticket to Porchville. you can come to them ALL. yeah don't sleep on that one. come be near us all the time. In case you haven't noticed, we fizz off bean bags, rugs, cushions, we have plenty for your to plant your behinds on, but feel free to bring a few more to the porch party if you fancy.